Juima UG is committed to respecting Intellectual Property Rights (“IPR”) and encourages its users to respect them as well. 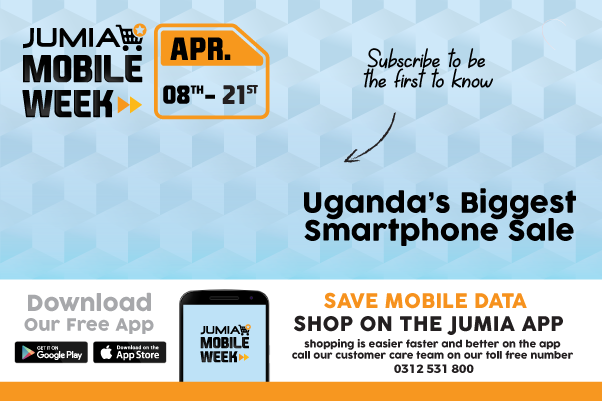 IPR infringements are dealt with severity on the “Jumia online marketplace” in Uganda (“www.jumia.ug”). Listings of counterfeits or other unauthorized items are strictly prohibited on the Jumia online marketplace. Such listings are subject to removal by Juima UG, and vendors who repeatedly breach Juima UG’s IPR Protection Policy are subject to expulsion from the Jumia online marketplace. Juima UG has full discretion to take any enforcement action it considers necessary for situations where vendors breach Juima UG’s IPR Protection Policy. All IPR infringement claims are made under penalty of perjury. IPR holders and Jumia vendors agree to hold Juima UG inculpable of all indemnity claims, causes of action, damages and judgments arising out of any removal of product listings resultant of IPR infringement claims. As a neutral online marketplace providing services to both customers and vendors, Juima UG does not adjudge conflicting IPR infringement claims. All conflicting claims shall be resolved by the relevant parties separately from Juima UG and the Jumia online market place.